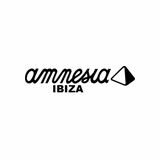 Following the massive success last summer, Amnesia renews Pyramid Ibiza for a 9-weeks residency taking place on Monday nights from 3 June. 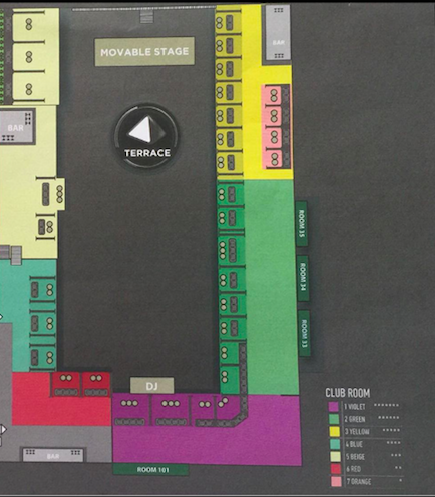 Lineups will be announced soon. 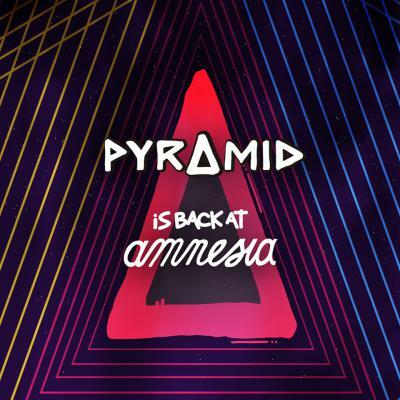 Experience Pyramid at Amnesia. Tickets on sale now!